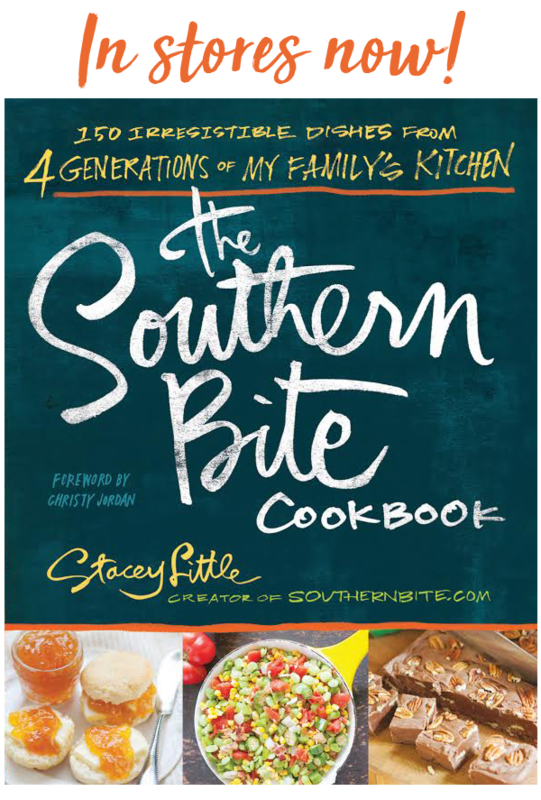 Often times, it’s the simplest of recipes that end up being family favorites. 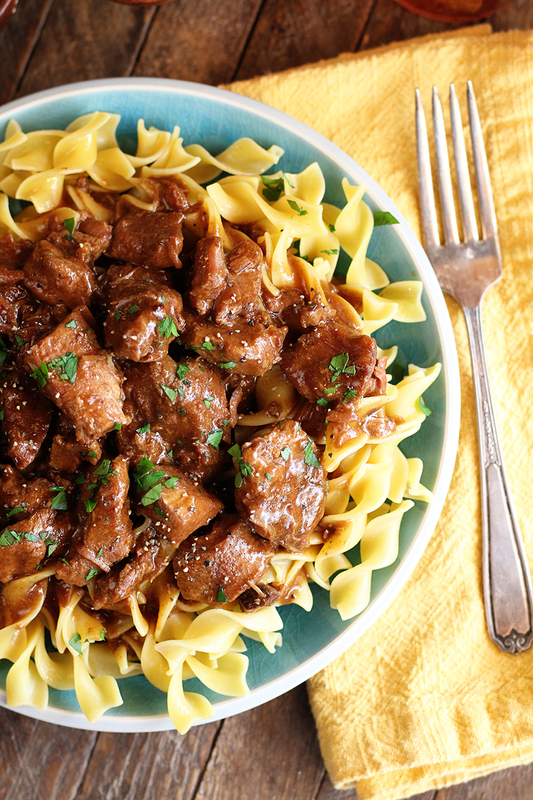 This Slow Cooker Beef and Noodles is just that. It’s amazingly simple, but ridiculously delicious. It’s super savory and hearty. It’s the definition of comfort food for us. My family just devours it every time I make it. And it’s the perfect meal for busy weeknights. 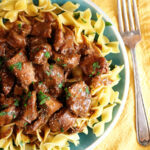 Drop everything in the slow cooker in the morning before work, and dinner is just about ready when you get home – short of cooking the noodles. One issue that many people run into with gravy-based dishes in the slow cooker is they find the gravy much too thin for their liking at the end of the cook time. Fixing it is super simple though. Simply mix 1 tablespoon of corn starch with 2 tablespoons of cold water and and stir it into the slow cooker. Turn the heat to high and cook for about 20 minutes or until the gravy has thickened. That will give you plenty of time to get those noodles cooked. 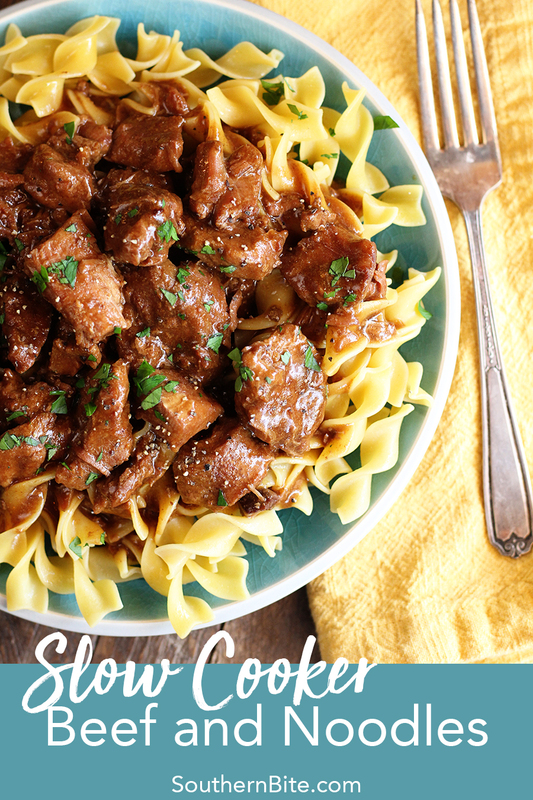 This easy recipe for Slow Cooker Beef and Noodles is your new go-to for busy weeknight comfort food! In the crock of a 4 to 6-quart slow cooker, stir together the meat, gravy mix, au jus mix, and water. Cover and cook on low for 6 to 8 hours. Cook the noodles according to the package instructions. 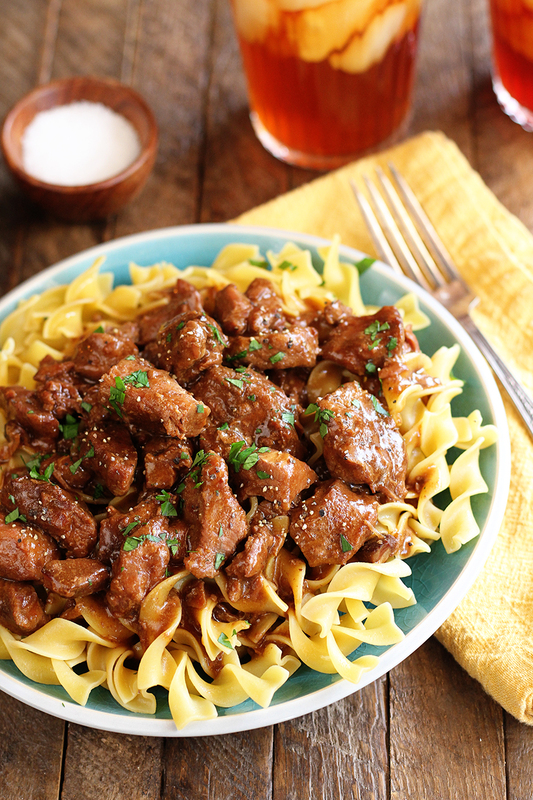 Serve the noodles topped with the beef. For consistently, I prefer the McCormick Brown Gravy Mix and McCormick Au Jus Mix. Concerned about the sodium level? Opt for reduced sodium gravy and au jus mix. I will make this. This is a easy recipe and can put it on an forget it. Absolutely! I hope it turns out great for you! Thanks, Aileen! I sure hope you’ll enjoy!! I just doubled this recipe to feed 6 big appetites. All I can tell you is that this is an easy meal that went over extremely well. And that’s no easy task with picky teens! I did absolutely nothing differently other than fixing mashed potatoes also so they could choose their favorite. Thanks for making me look like an awesome cook! I did have some left overs……..good enough for my & hubs lunch. Thanks for sharing this recipe with us. I’m so glad that everyone enjoyed it!! It’s certainly one of my family’s favorites! I assume I cut the meat first into cubes? Yes, most stew meat is sold already cut up, but if your’s isn’t, you’ll want it in about 1-inch cubes. This was so delish! Thanks for this recipe! It will be made iften. 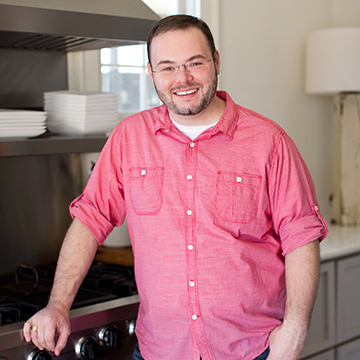 Do I need to search the beef before putting it in the crock pot? You can, but there’s no need for the extra step in this dish. 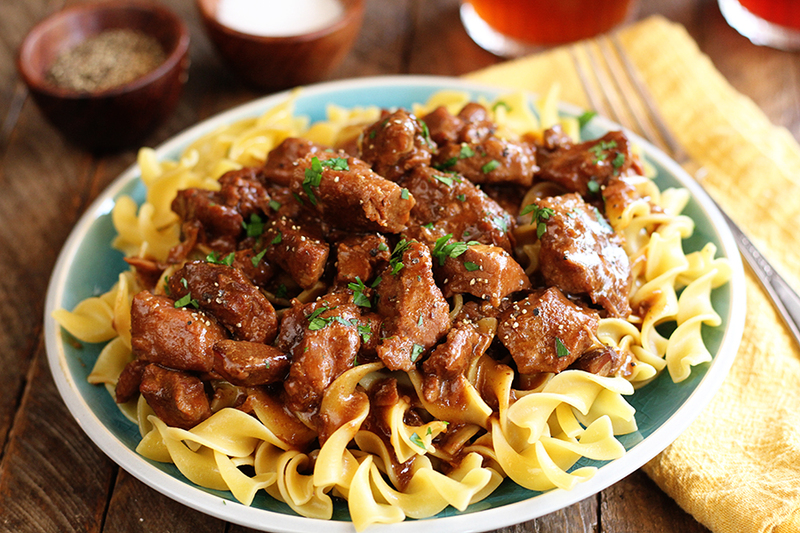 Have you ever made it with beef bullion instead of adding the water? I’m just wondering if this would intensify the flavor. You really don’t need to add any additional flavor, but you certainly are welcome o try it. Just opt for a low sodium version. I made this and it was so amazing . My husband already wants it again:) thank you so much! I have a crock pot, but I’ve recently gotten an Instant Pot pressure cooker. Any idea about the cook time for this?